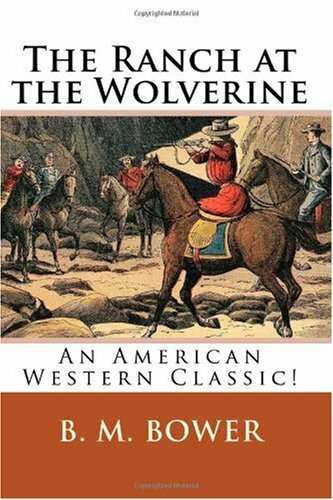 An American Western Classic! It was a long pistol shot and he was afraid that he might miss. This book is a wonderful portrayal of what it was like to be a small homesteader in the sagebrush west, where little moments of beauty between tough people living a tough life resemble the little valleys of beautiful grass and water that are few and far between in the high mountain deserts of basin and range Idaho.